Loved our stay... simply said... the friendly staff went above and beyond to take care of us. 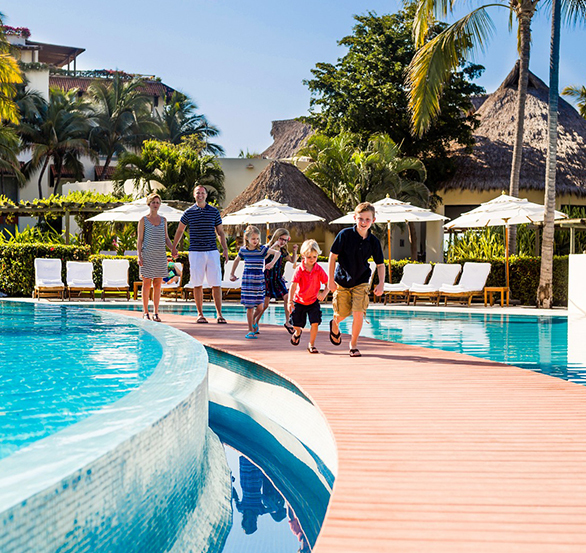 Browse our video gallery and picture your all-inclusive, luxury vacation at Grand Velas Riviera Nayarit, a magnificent spa and beach resort near the heart of Puerto Vallarta. Experience our soothing retreat for yourself and browse our spa video to learn more about our world-class wellness destination. 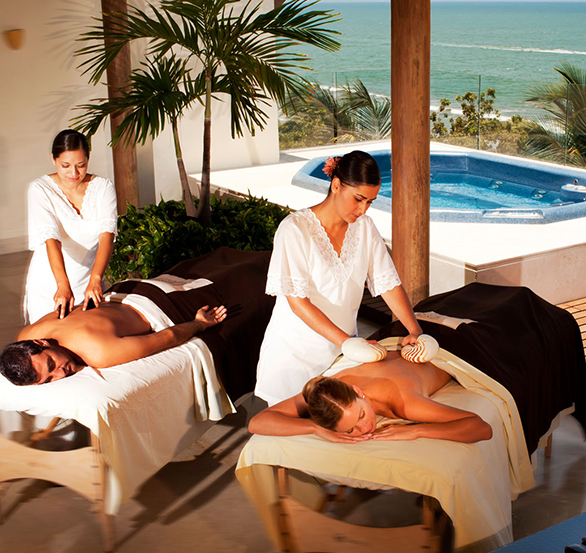 Here, guests indulge in a world of sensuous spa pleasures. 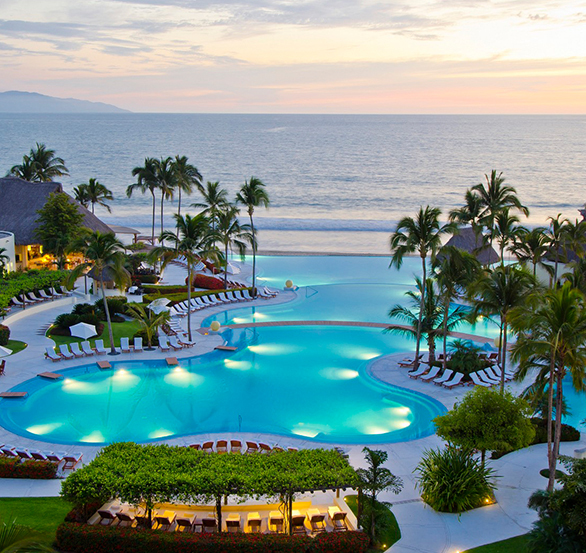 Experience the ultimate vacation resort in Puerto Vallarta, Mexico at the beautiful Grand Velas Riviera Nayarit, featuring new travel packages - from golf getaways to romantic spa retreats.